A day with medicinal plants. Engage all the senses to identify healing herbs. 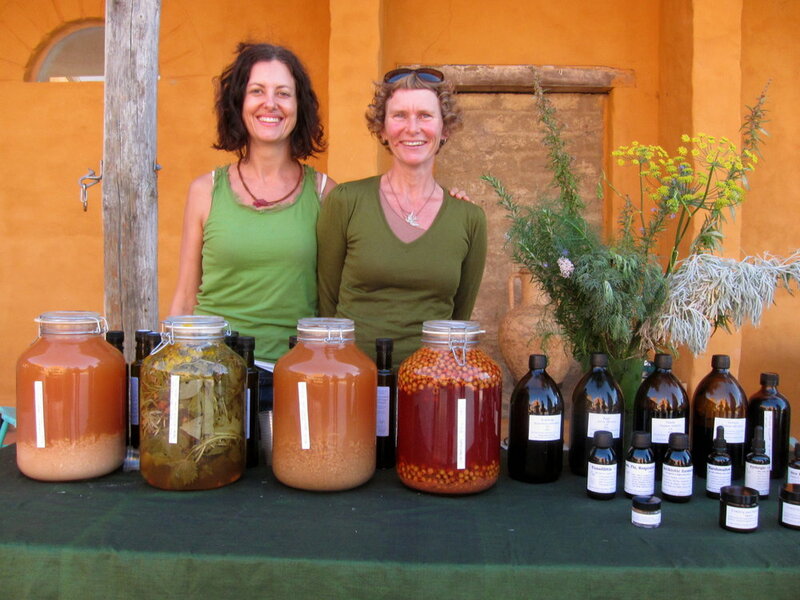 Learn to harvest and infuse plants that support your health and wellbeing. At our main garden, the studio of artist Gabrielle Lewenz, Waiheke Island. 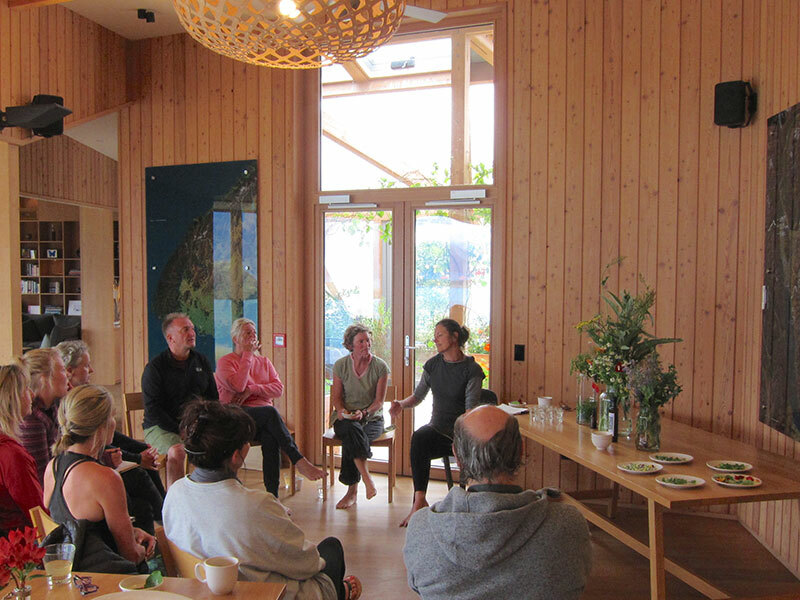 We hold workshops periodically and at events and retreats across NZ. You can also arrange a bespoke training at our garden for your group. Nicole works with individuals, drawing on her knowledge base in herbal medicine, nutrition, ayurveda and yoga. Engaging with the whole person rather than symptoms alone, she helps clients work towards sustainable wellbeing, energy and balance. She offers individual retreat by arrangement and dispenses bespoke remedies from her clinic on Waiheke Island. Meggan offers individual healing which can address the physical body or encompass spiritual, emotional, mental, ancestral, past life or impact from the environment. She offers vibrational essences, and dispenses herbal remedies.